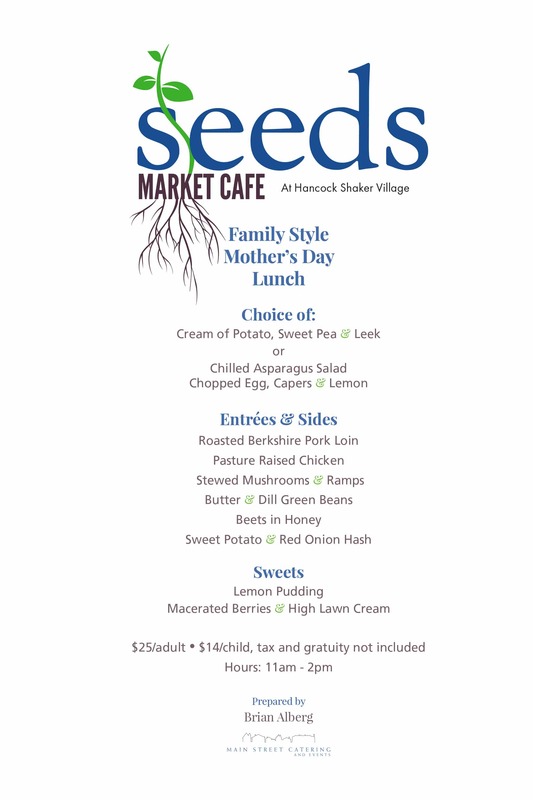 Keep mom out of the kitchen and treat her to a seasonal, neighborhood sourced, 3-course meal prepared by The Red Lion Inn’s, farm-to-table chef Brian Alberg at Seeds Market Cafe. 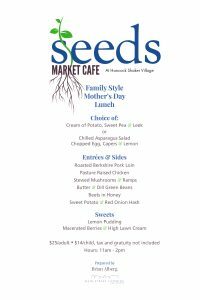 Seeds is open everyday 10am-4pm. Museum admission not required.